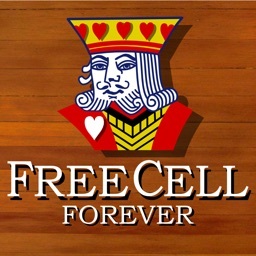 Improve your skills and become a FreeCell expert! 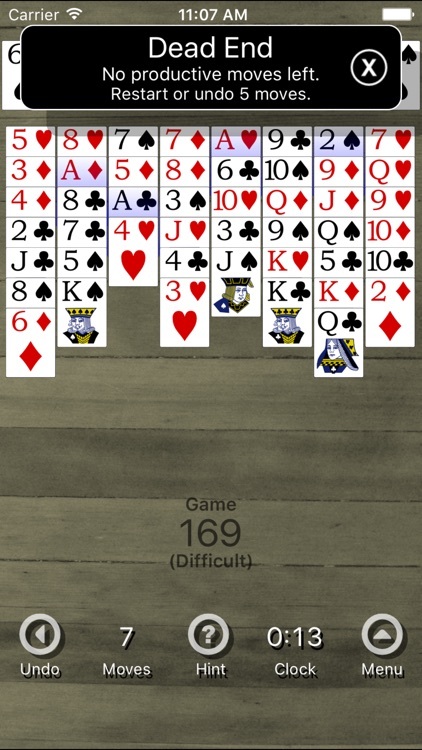 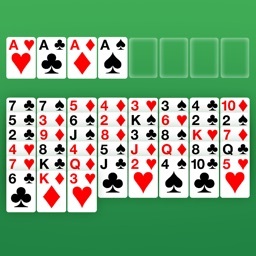 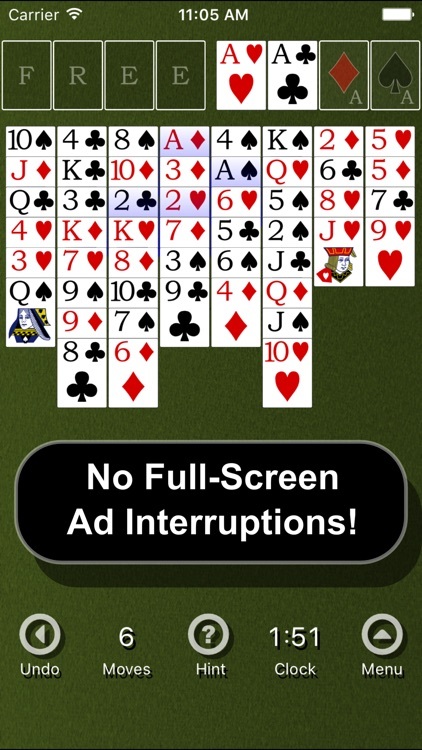 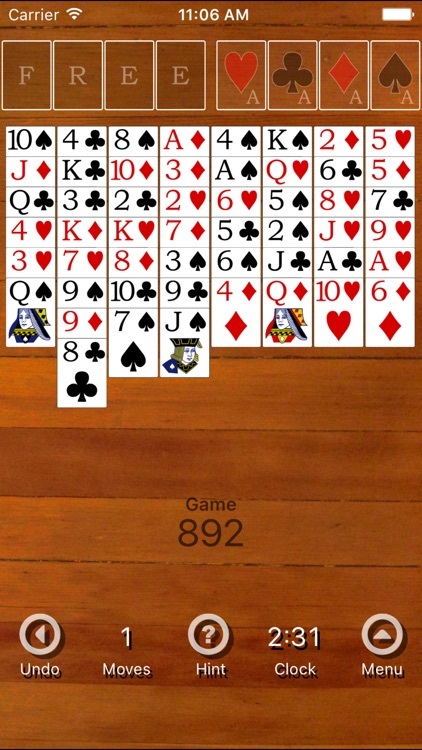 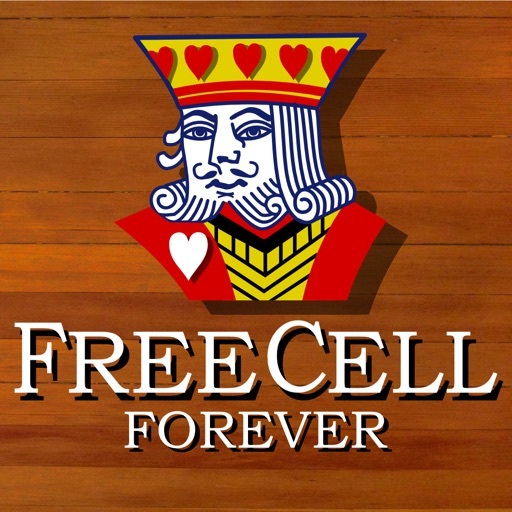 FreeCell Forever has a number of settings that can help you see the best move, warn you if you reach a dead end, highlight the next home cards, auto-play home cards, or show you a winning sequence of moves from your current situation. 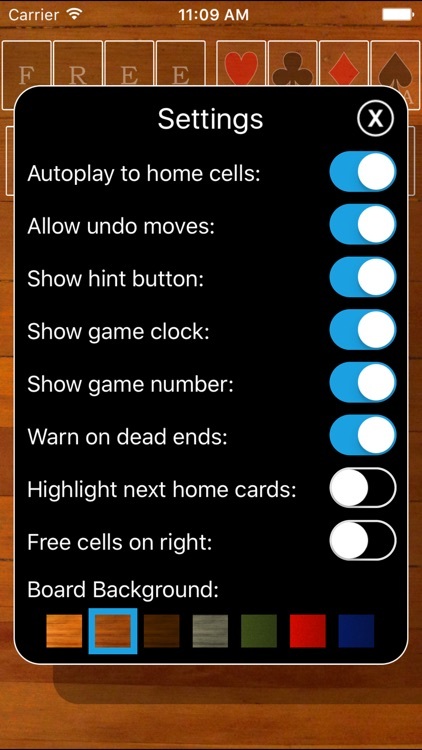 Or turn off all the help settings and play without distractions. 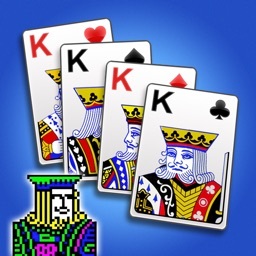 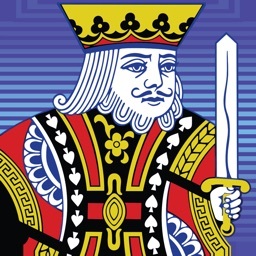 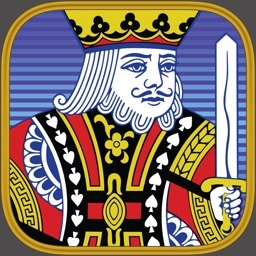 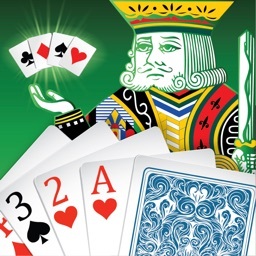 All deals in FreeCell Forever are winnable, and you can choose to play all of the games in order, try some easy games, or challenge yourself to win some of the most difficult games known. 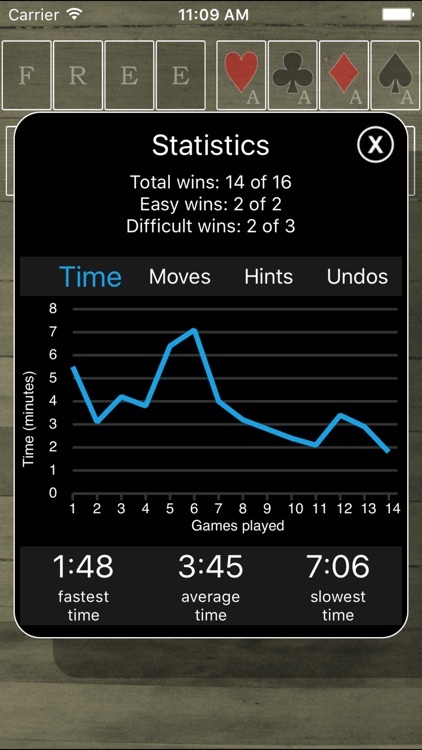 Statistics are kept for moves count, time to win, hints used, and undo's used, so you can see yourself improving over time.